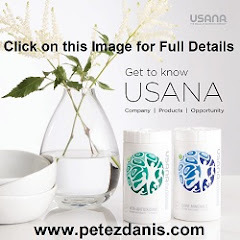 Pete Zdanis - USANA Independent Associate: You Have a New USANA Web Site for Growing Your Business! You Have a New USANA Web Site for Growing Your Business! If you didn’t already know, USANA has just provided all us who have USANA Personal Web Pages (PWPs) with a new web site to use in growing our USANA businesses. By appending any PWP site address with ‘/share’ it will send people to your new USANA.com – PWP hosted site. 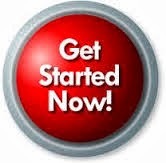 As the PWP owner, you are “hosting” the experience, so any sale or enrollment is attributed to you. 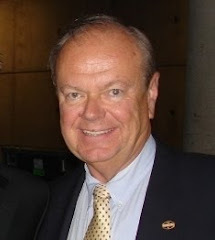 To see your new USANA.com – PWP hosted site, enter the following URL in your web browser: https://YourPWP.usana.com/share , where “YourPWP” is the name of your USANA Personal Web Page. Be sure to share this important information with ALL of your team members!